What’s better than a haunted house? A haunted house set up inside an old hotel that may actually be haunted. 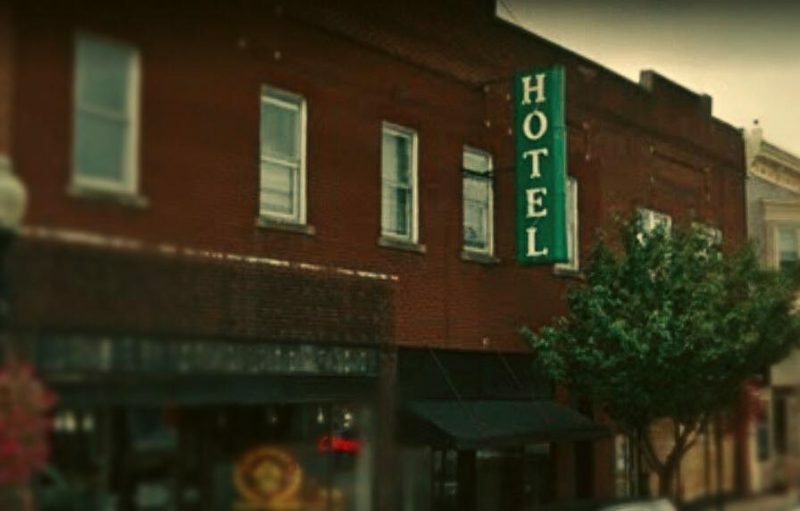 Paranormal researchers love the old Anderson Hotel in downtown Lawrenceburg, where some former guests from long ago are believed to still reside. And it isn’t all friendly ghosts roaming the halls. Come check out The Haunted Anderson Hotel and decide for yourself whether the haunting is people wearing masks, or something a little scarier.